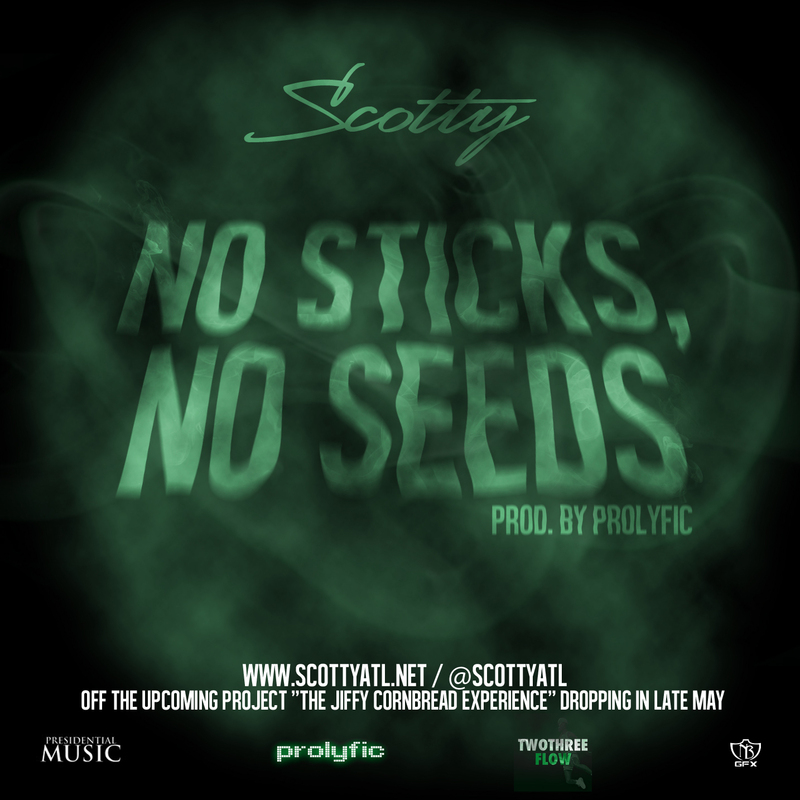 Atlanta newcomer Scotty linked with Prolyfic for “No Sticks, No Seeds,” which will land on his new mixtape dropping in May. Pro goes too hard on those organs. 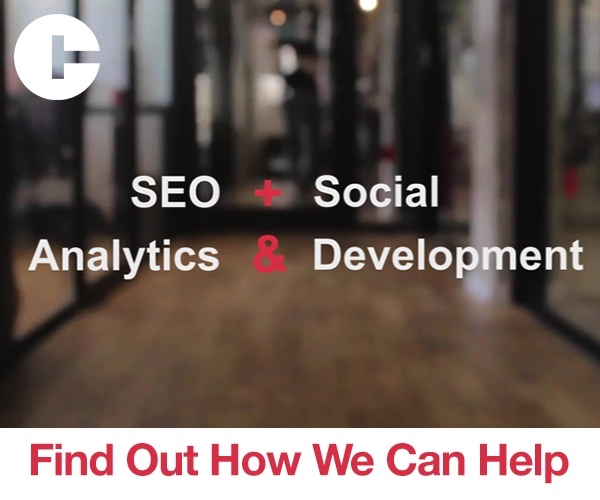 More people should be utilizing the beast that is Prolyfic. Scotty was in Chicago over the weekend working with both Soundtrakk and Prolyfic, so expect more of this when his project impacts in May.